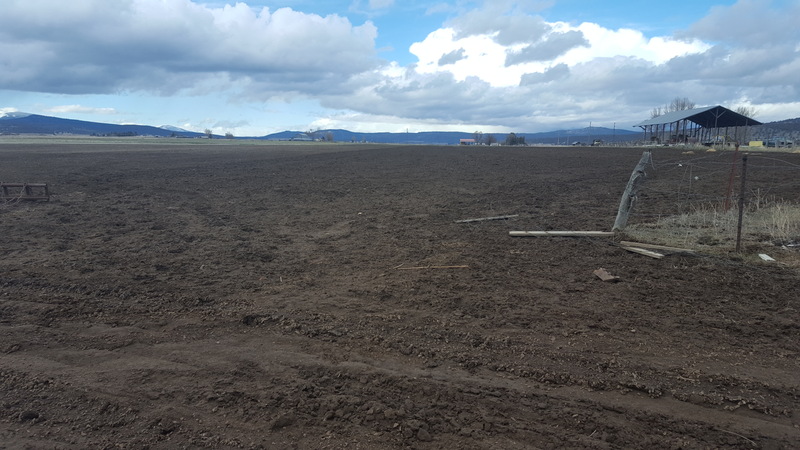 100 acres of farmable land on ditch irrigation in klamath county . 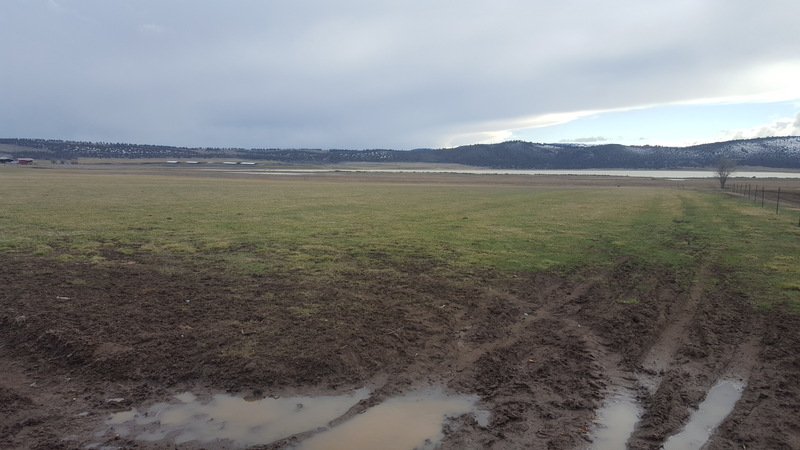 Located near bonanza there is currently 2 sections of pasture and 1 unplanted 40 acre parcel. Ideally would like to find someone to put in mostly grains and probably leave some pasture. Open for the 2019 season. Enhance waterfowl production by planting grain crops and other feed while still having a profitable crop for the farm labor to cash in. 3 tractors of various sizes backhoe haying equipment, hay barn , silo s etc.